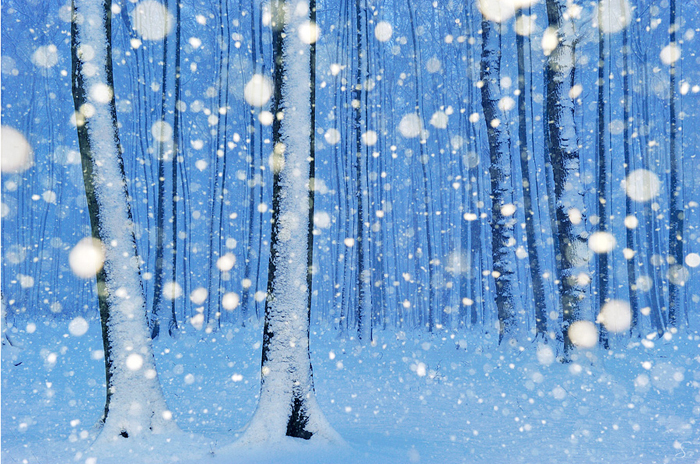 Wonderful photo by one of the best nature photographers in the world... to me. I can look at it for a long time and feel the cold, the vastness of the land, the solitude and the magical lights of the Arctic. I love this picture. It's pure FINE ART. Thanks Thomas for this exquisite work! 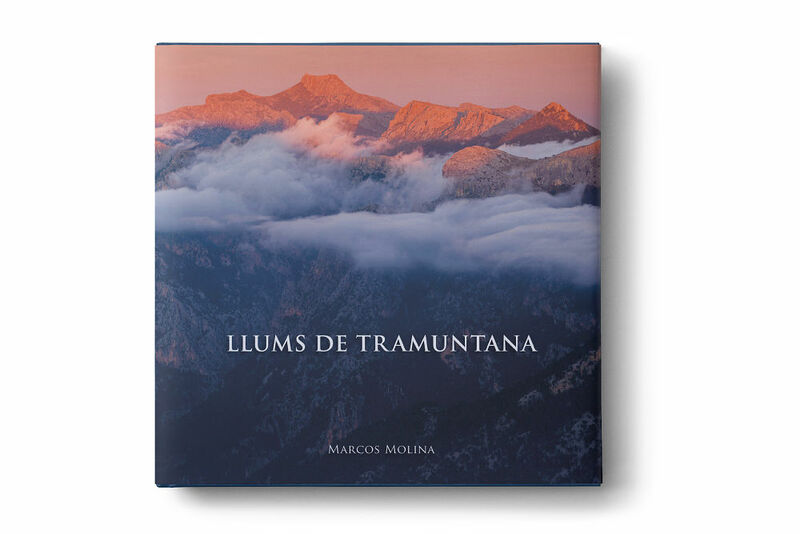 Wildlife, magical lights and... Frans LANTING! Spectacular photography that evokes the marvellous wildlife in Africa. 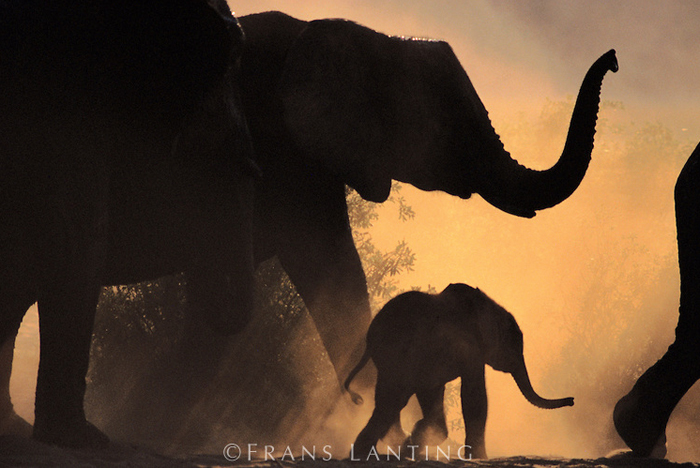 The author of amazing book "OKAVANGO", Frans Lanting has a Gift. He's able to photograph the wildlife in its very special moments. This pic transmits, to me, all the sweetness and strength of these great titans of Africa. My favourite photo of the great nature photographer Sandra Bartocha. In Whytake you can see her extraordinary portfolio and from there check out her web. 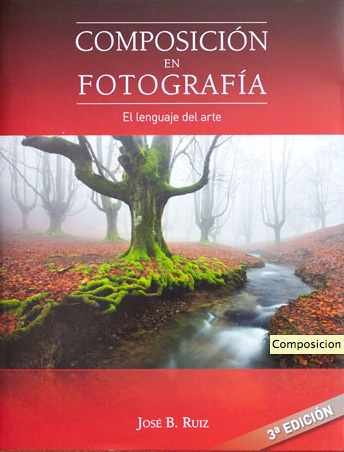 "COMPOSICION EN FOTOGRAFÍA, el lenguaje del arte"
Great book by the famous international nature photographer José B. Ruiz. 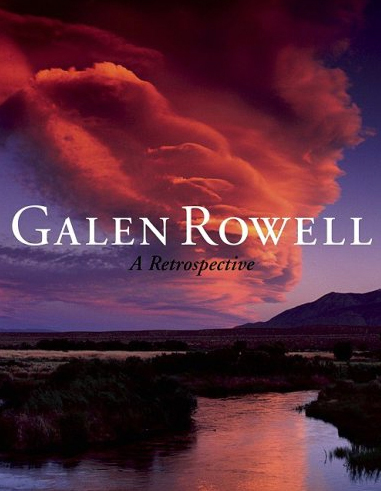 Magnificent Book by the mythical nature photographer Galen Rowell. Text and images to enjoy and ponder. Isabel Díez and "Al filo de las mareas". Pictures that transmit feellings and just can't be ignored. 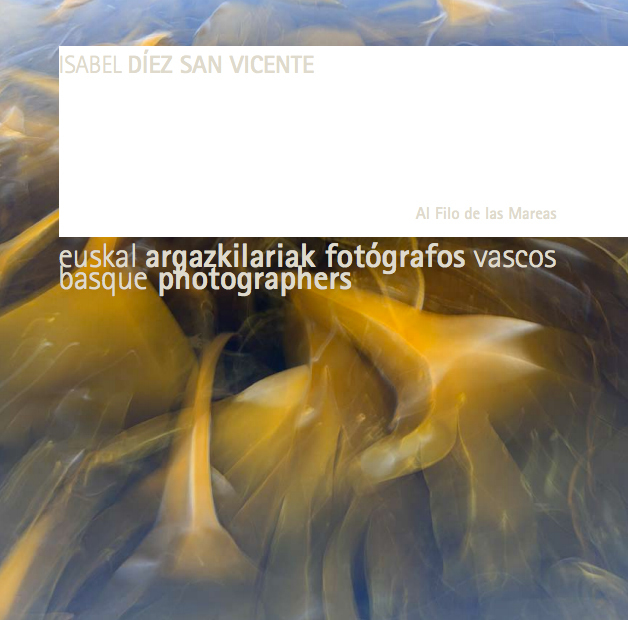 A personal and special vision of nature by the oceanographer and photographer Isabel Díez.